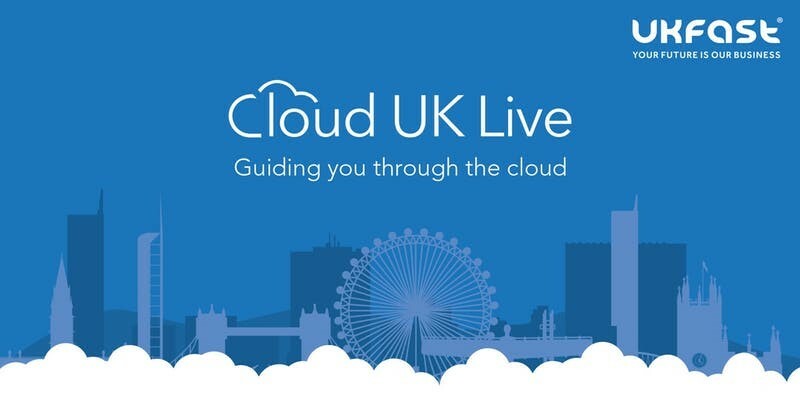 On Tuesday 19th March and Wednesday 20th March 2019, Cloud UK Live is returning to Manchester and London for yet another year. Join us at Manchester’s UKFast Campus, or at the prestigious venue The Shard in London, for a morning jam-packed full of all the information you need to accelerate your business with cloud. What will you learn at Cloud UK Live? Cloud UK Live is putting expert cloud knowledge at your fingertips through exclusive workshops and panel discussions. Insight from our keynote speakers ensures you’re making the most of what this technology has to offer. Cloud specialists and solutions architects from a range of tech backgrounds will be on hand to provide in-depth, practical advice for your business both on and off stage. What are the advantages of multi-cloud solutions? Workshops are available to every attendee, giving you the perfect opportunity to put your questions directly to the experts. You will have access to a dedicated cloud solution architect at the event who will build the perfect cloud environment to suit your unique business needs, ensuring your business is set up in the cloud for 2019. A huge 83% of enterprise workloads are predicted to be in the cloud by the end of this year. Can your business afford to fall behind with this growing technology? With headline sponsor HPE already confirmed, don’t miss out on this incredible opportunity! Save your place at this tailor-made event. And, stay tuned for more information on our fantastic guest speakers later on in the month. Get ahead in the cloud by exploring the latest topics and networking with like-minded businesses who are ready to embrace all cloud has to offer.